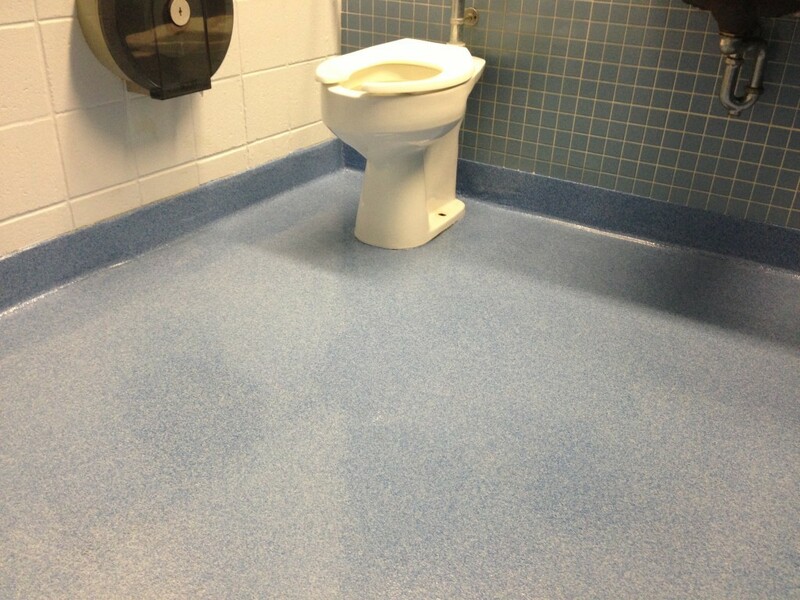 Educational flooring is unique. 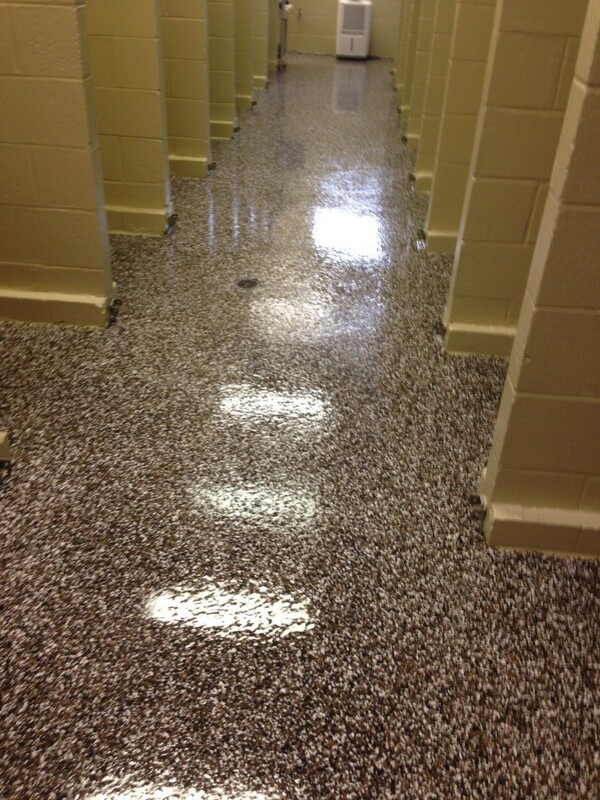 First and foremost keeping the students safe is top priority. 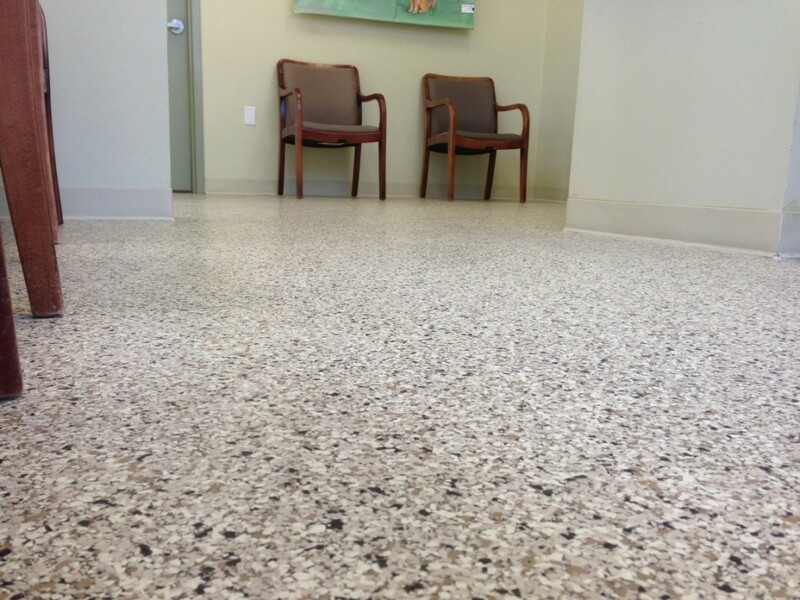 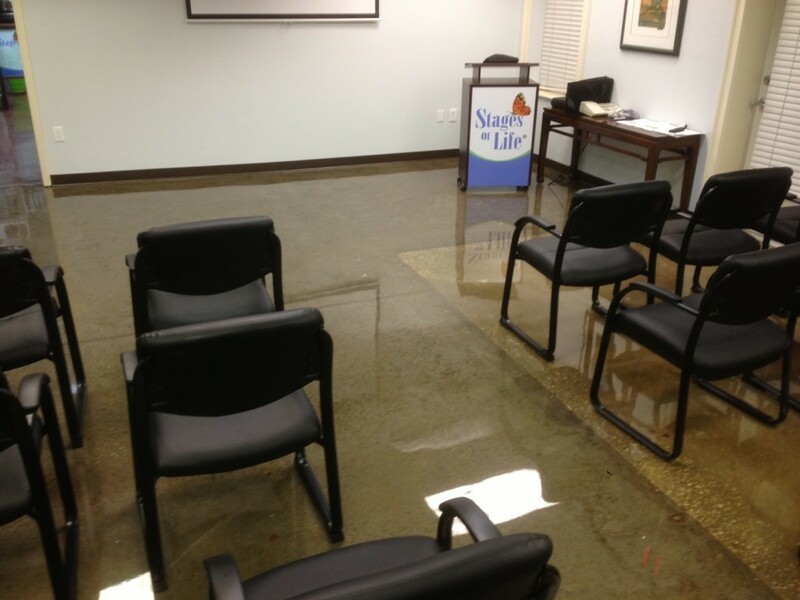 Educational flooring needs to offer long-term protection from bacteria, fungi, and mildew, just to name a few. 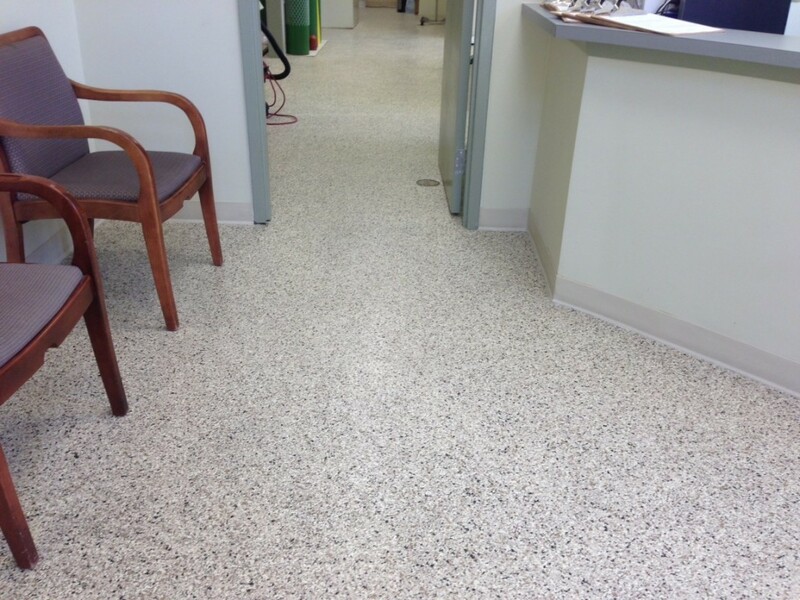 The floors also need the added protection of being anti-slip. 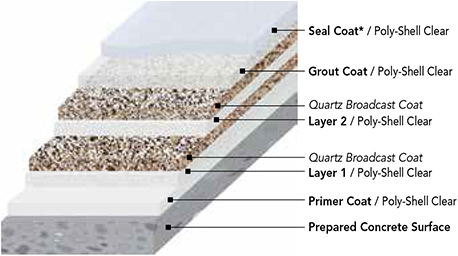 Here at Seal-Krete HP we offer several options that meet these requirements. 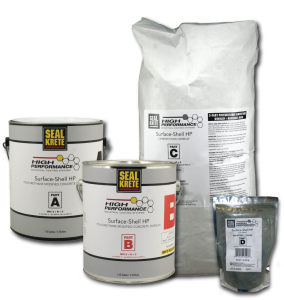 From the standard Epoxy-Shell 1000, double broadcast quartz floor, to a more cost effective Epoxy-Shell WB 250, a waterbased epoxy version, Seal-Krete HP has your floor covered.